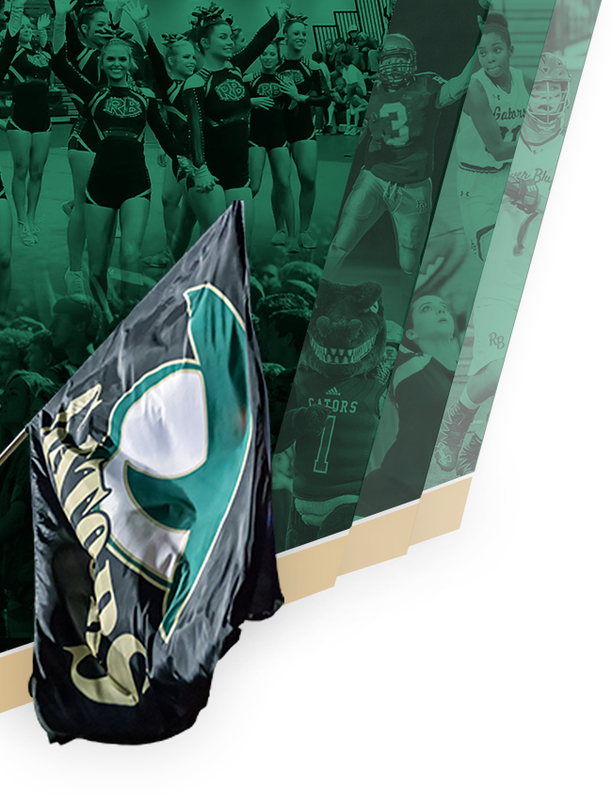 As the spring sports seasons start to wind down and playoffs loom just ahead, River Bluff achieved many noteworthy breakthroughs (this year’s school theme) from the past week. While this is simply a snapshot of the week, there are numerous accomplishments from the season to celebrate. For starters, the women’s varsity soccer team wrapped up their first region championship with a 3-1 victory over perennial power Lexington. The Gators swept the Wildcats for the first time in school history. Currently, the Region 5-AAAAA champs are ranked 3rd regionally and 13th nationally by USA Today. The Gators travel to James Island on Thursday and then finish the season with a match at White Knoll on Tuesday, 4/23 and a home match against Cardinal Newman on Thursday, 4/25, which will also be senior recognition night. 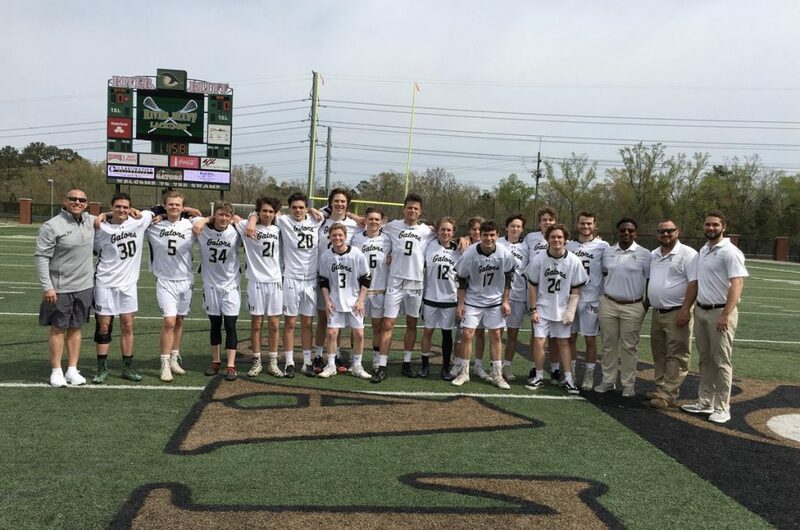 The boys’ varsity lacrosse team took down Lexington in overtime 8-7, which sealed their first region title and number 1 seed heading into the playoffs as well. 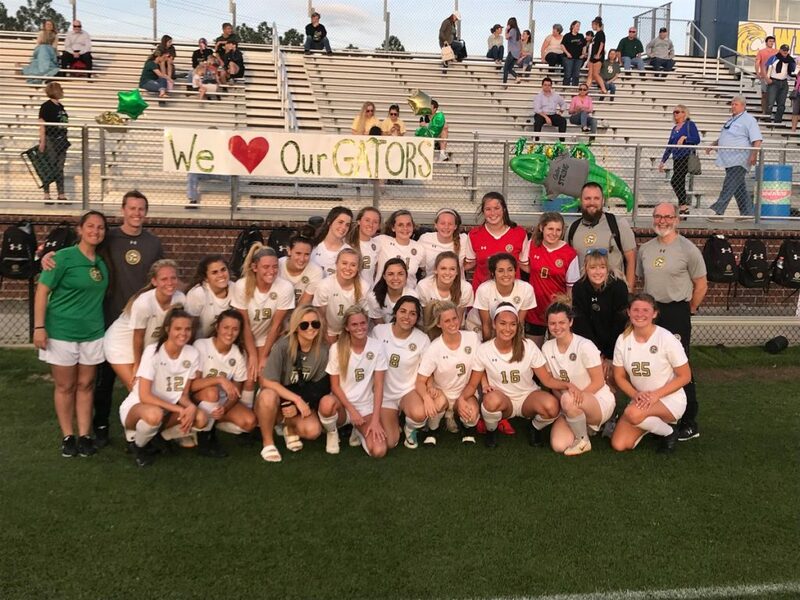 For the first round of the AAAAA playoffs, the Gators host Spring Valley in the school’s first home playoff match on Tuesday, 4/16, in The Swamp. Varsity baseball secured second place in arguably the toughest AAAAA baseball region in the state. Once again, the reigning AAAAA Lower State Champs will enter the playoffs poised for another run at the state title. Playoffs will begin for the Gators on April 23rd at River Bluff. Before that, though, River Bluff travels to the Grand Strand for the Mingo Bay Classic tournament that takes place Monday through Wednesday of Spring Break. Men’s varsity soccer wrapped up region play with another victory over Lexington and heads into their final week of the regular season sitting at 6-2 in Region 5-AAAAA, 12-4 overall. The Gators face Ridge View on Tuesday, 4/23 in The Swamp and close out with Cardinal Newman on Senior Recognition night on Thursday, 4/25. Then, the Gators set their eyes on another playoff run. The men’s varsity tennis team downed A.C. Flora on Senior Night 4-3. They face White Knoll and Spring Valley on 4/22 and 4/23 respectively before taking the courts for the AAAAA State Playoffs. Track and Field continues to set records this season. Most recently, as results are still coming in from the Bojangles Classic, a school record was set in the 800m by Madelyn Gomez, who now owns every distance record for RBHS Girls’ Track. It seems that school records, season bests, and personal records are set every meet. 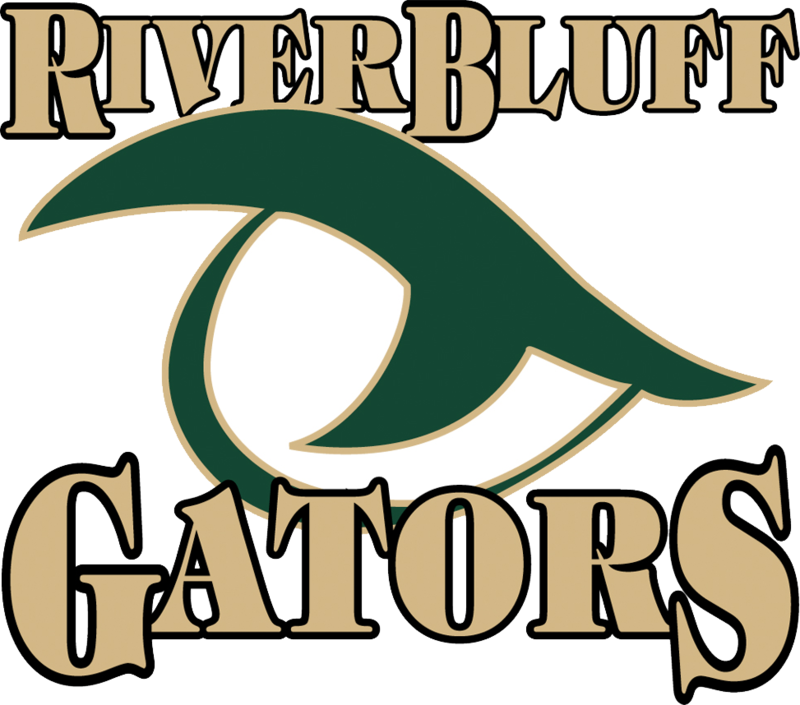 The postseason starts for the Gators on Wednesday, April 24th as River Bluff hosts the Region 5-AAAAA Championships. Boys’ varsity golf will be teeing it off at the White Plains Country Club on Monday and Tuesday. They then will compete in the Lake Murray Cup over three days, 4/22-4/24 at the Ponderosa, Golden Hills, and Lexington Country Clubs as they look to qualify for the postseason. Varsity softball closed out their home season with a special Senior Recognition night and hopes to secure an at-large bid for the playoffs. On Friday and Saturday, the team will play in a tournament in Summerville. Girls’ varsity lacrosse made tremendous strides this season and looks to build on a breakthrough year with a solid core of returners next year. 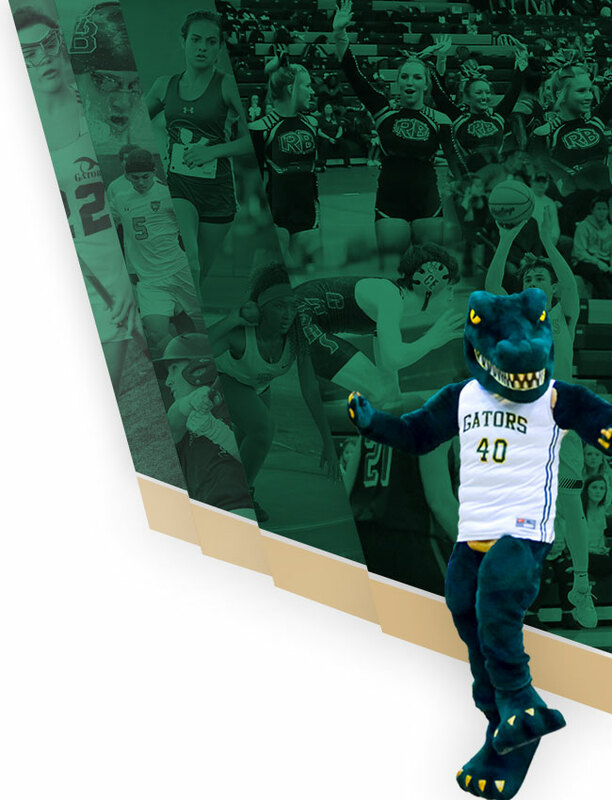 Come out and support your Gators as the seasons come to a close and the postseason begins for many of our student-athletes.